If winter was the season of mass gain then summer calls to go shirtless. Now, you can no more hide your flab beneath layers of woolies. Before you lose that shirt on the beach, you need to build leaner muscles by resorting to meaner workouts. Commonly, cardio gets equated with fat loss, but the problem with any repetitive exercise is that as you become efficient in it, you are going to need less energy to complete it. 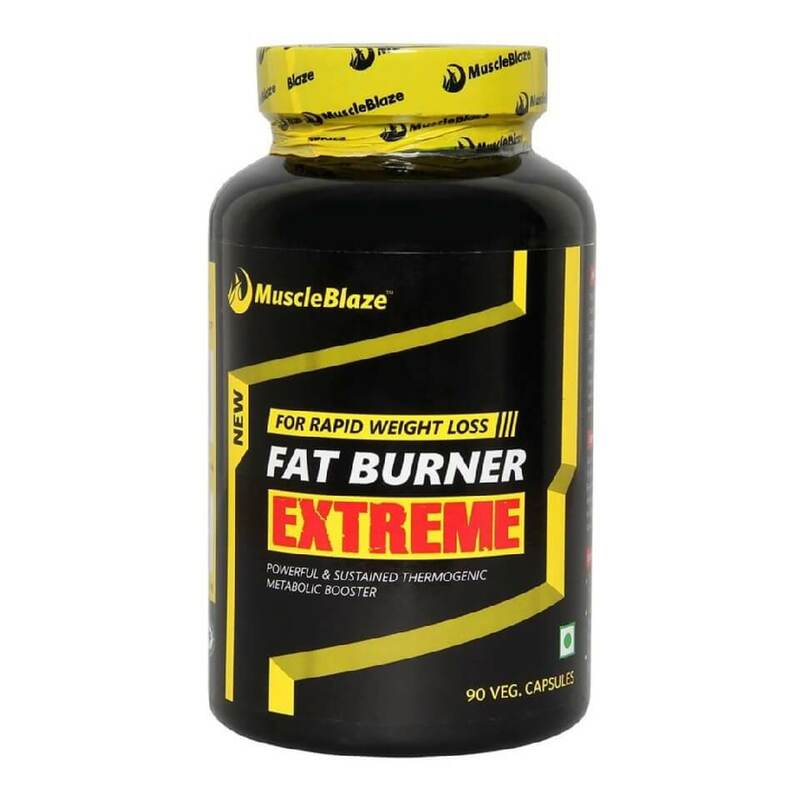 Therefore, you should utilize the power of inefficiency provided by weight lifting to keep your metabolism up, so that you are able to burn fat at a faster rate. Incorporate a delicate balance of weights, along with moderate cardio and a diet plan to build a physique with rippling muscles that you would not like to hide. Commonly, in gym-speak, cardio is for weight loss seekers and when you want to build muscle, you wake up and lift the iron, which involves an increase in weight as well. But, this is just the half-truth. Moreover, weight loss is all about losing fat and not lean muscle mass. You need to pack more of lean muscle mass as it makes you look athletic at the beach and here, weight training is particularly useful. When you start lifting weights your Resting Metabolic Rate (RMR) goes up, primarily due to an increase in your post-exercise oxygen consumption which keeps your metabolism up even after a strength training session and your muscles remain contracted, long after you have worked out. Both these factors will keep your RMR up. As a result, you burn more calories even at rest, which means an increase in your calorie expenditure even when you are sleeping, watching TV, checking emails. Sounds terrific, isn't it? A 90kg male will have an RMR of 1600 to 1900 calories which is about 2-3 times more calories than a typical workout. Weight training is good at preserving your Lean Body Mass (LBM) which is a significant contributor to RMR. Whereas a kg of fat will burn 4 to 8 calories, a kg of muscle will burn 13 to 22 calories. The difference will show on your waistline in the long run and you don't have to do much about it, except lifting. 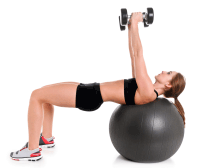 Any kind of strength training will yield a result, but as a beginner, you should start from body weight exercises. In your workout regimen you need to include movements such as pushups, pull ups, squats. Yoga and pilates also build your strength and whatever builds your strength is good for your muscles. Not only your RMR goes up, with weight lifting exercises, you lose more fat percentage than cardio or diet. In a scientific experiment, overweight subjects were assigned to three groups: diet only, diet plus aerobics and diet plus aerobics plus weights. After two weeks, it was observed that the diet group lost 6.6kg body fat, the aerobic group lost 7.07kg body fat and the group lifting iron along with the earlier two exercises lost 9.57kg of body fat, which was 44 percent more than the diet group and 35 percent more than the aerobics group. Do not work out more than 3-4 times in a week. If you want to do cardio do it after weight lifting. If you are new to weight lifting, you need to design a body workout that uses your body weight. Movements such as push-ups, pull-ups, squats and dip will test your strength and stamina. Since you will get tired early in the workout, the reps will be in a descending ladder pattern. Stand with your body in a split stance position, this will look like you just performed a lunge. Jump as high as you can and as you are in the air, switch your legs so that the opposite one is forward. A dip is a compound, push-type exercise which works a large number of muscles in your chest, shoulders, and arms at the same time. Bend down and get on all fours and simply crawl. Make sure to keep your lower back flat throughout the movement. Focus on form, not speed. Your muscles are made of protein. Therefore, you need to eat right to build them. Make sure you eat 2.2 gram of protein per kg of your body weight every day. Good sources of proteins are chicken, eggs, fish, dairy, whey, cottage cheese, lentils and soy. 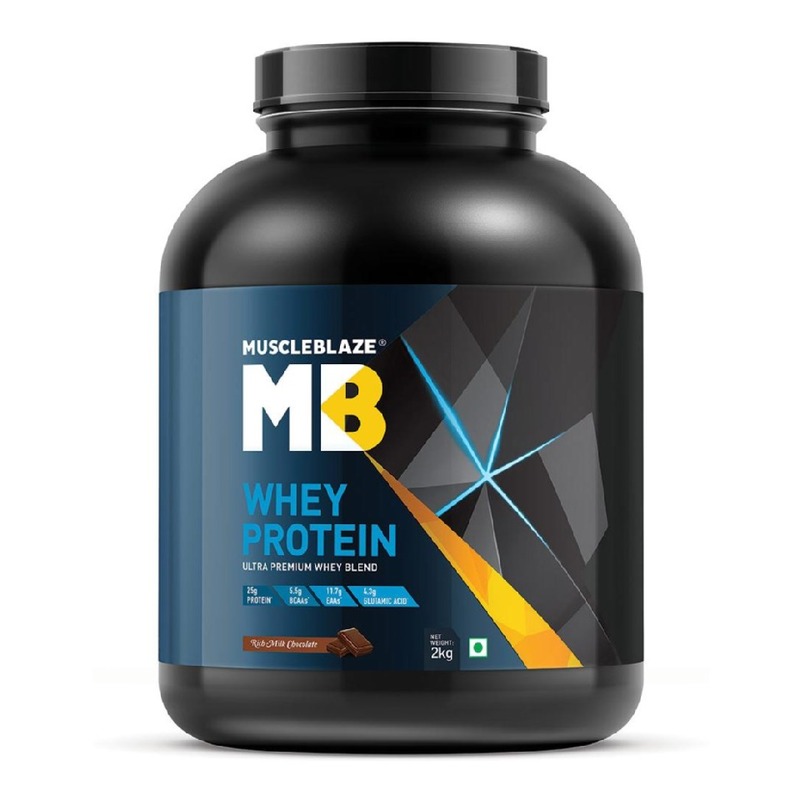 Non-vegetarian sources provide all the essential amino acids needed for building muscles. Your carb consumption will stay same or a bit higher than your protein consumption. Get your carbs from complex sources like whole grains, fruits and vegetables. Sweet potato is particularly a good source of carb and finds mention in almost all bodybuilding menu. Naturally, whey protein is your trusted supplement. 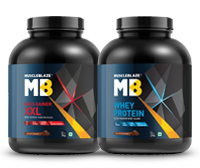 You need it to fulfill your protein need as well as build muscles. 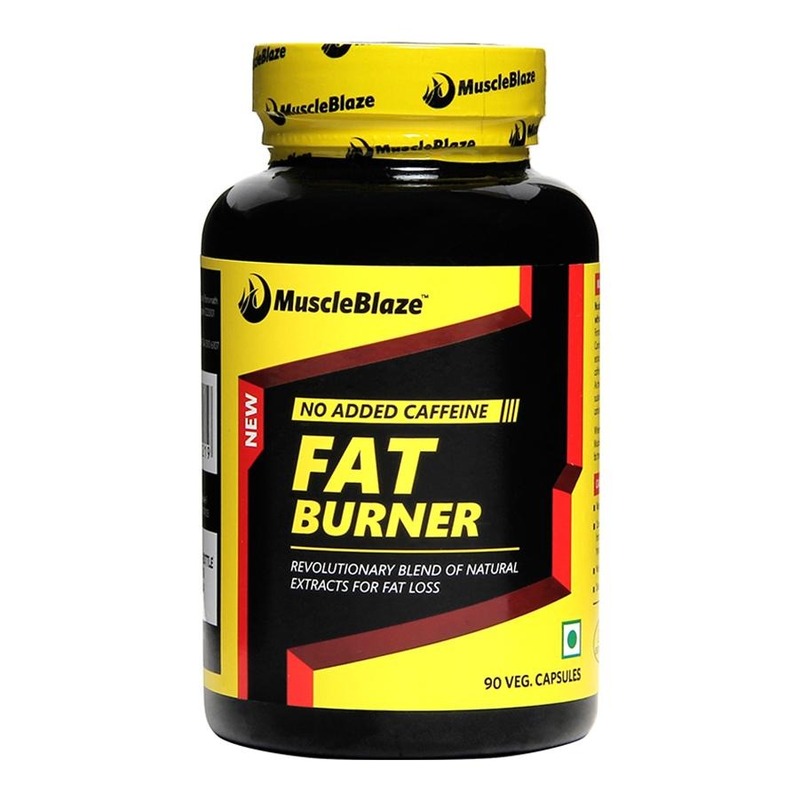 Fat burners are going to speed up your rate of fat burn and the result will show in rippling muscles. 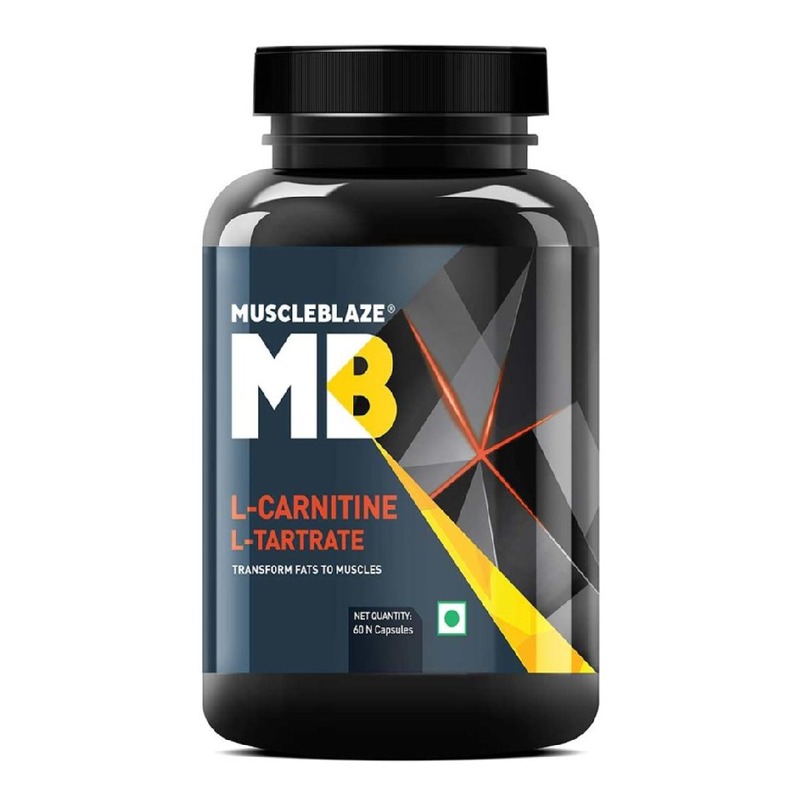 Carnitine is also useful as it will amplify the rate of your fat burn, but the lasting effect will come from weight lifting. Lift like no tomorrow and go shirtless in style on the beach this summer. The look of admiration is going to make every bit of the hard work worthwhile.